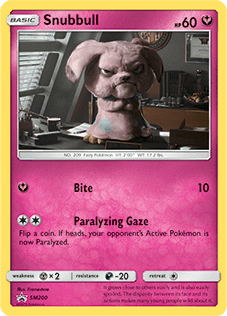 Detective Pikachu is shaping up to be a real hit. 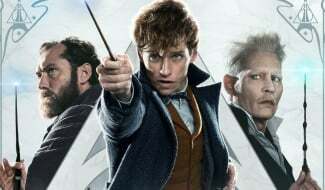 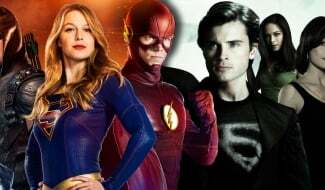 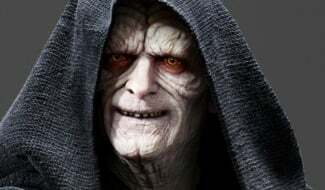 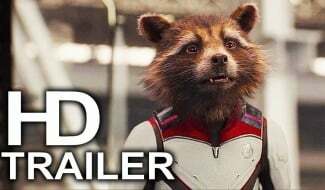 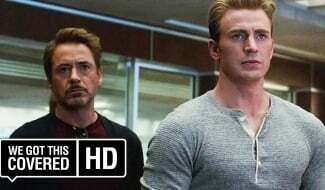 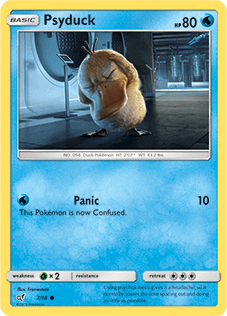 Having received rave reviews from test audiences, the studio are so confident about it being a success that they’re hoping it’ll be the launchpad for their own Pokémon cinematic universe. 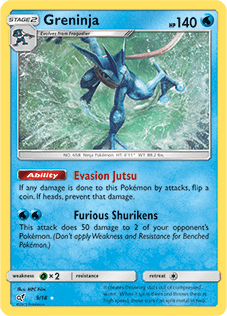 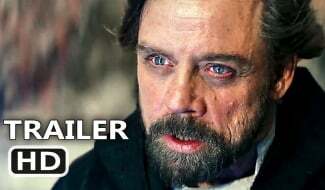 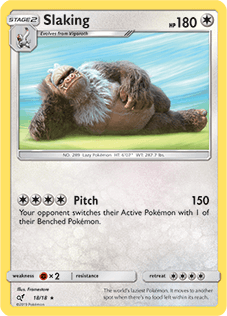 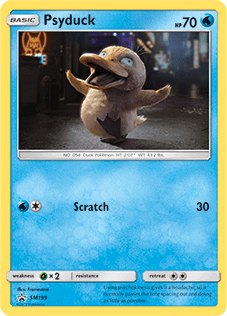 Now, in an attempt to make that opening weekend truly impressive, The Pokémon Company have announced a promotion for the film that ties in with the popular trading card game. 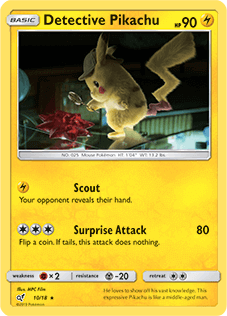 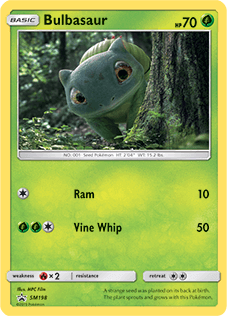 Basically, if you go and see Detective Pikachu from its Thursday May 9th previews right through to the end of its opening weekend on Sunday, you’ll be in with a chance to score an exclusive special limited edition Detective Pikachu card. 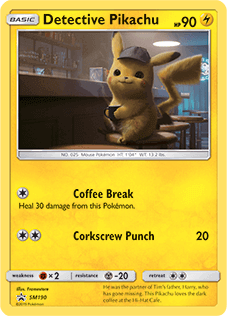 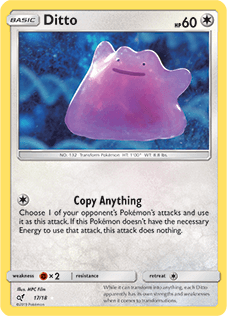 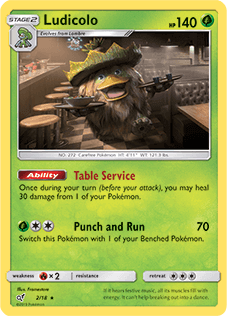 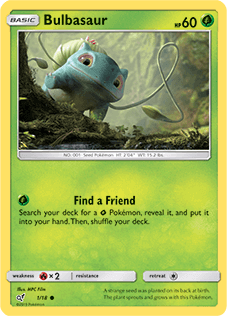 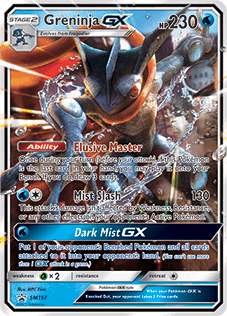 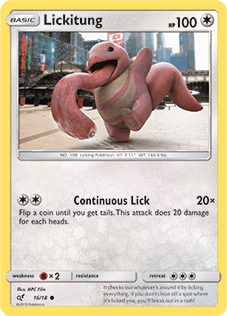 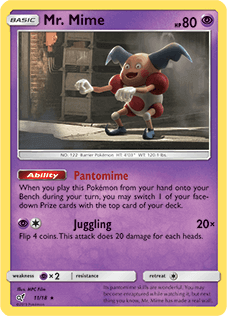 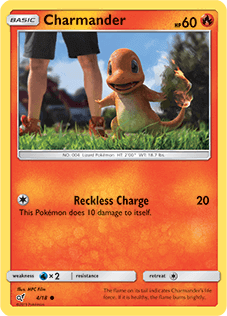 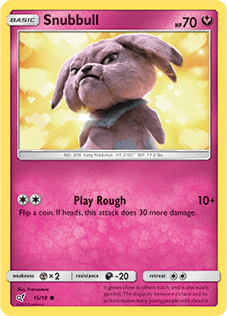 Fans will receive a two-card pack from the new Detective Pikachu TCG series, with the contents being one from the series currently available in stores and the other an exclusive card that can only be acquired at the opening weekend of the movie. 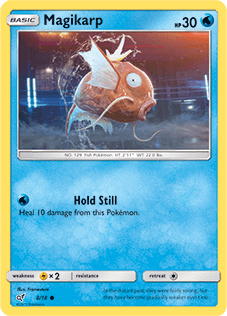 It’s important to note that stocks are limited as well, so my advice is that if you absolutely want these cards, then you’d better get there either for the previews or on opening night. 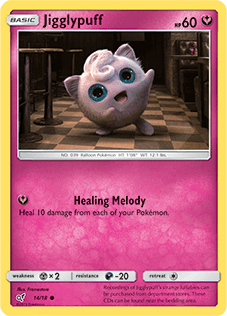 This is a canny move from The Pokémon Company. 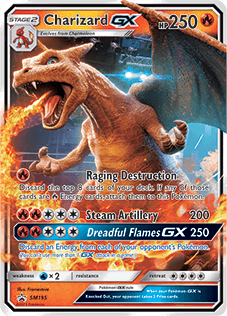 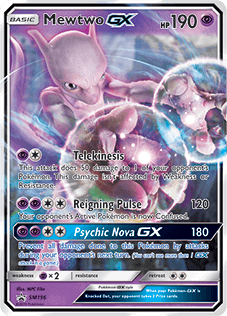 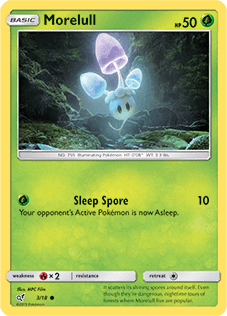 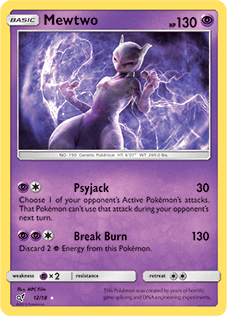 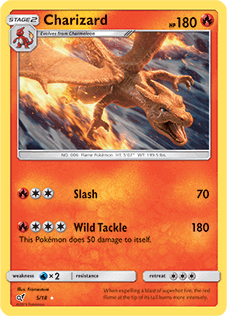 They know how dedicated the TCG fans are to the property and the artificial scarcity introduced by these cards only being available during opening weekend means that many will assume this is a collector’s item that may appreciate in value over time. 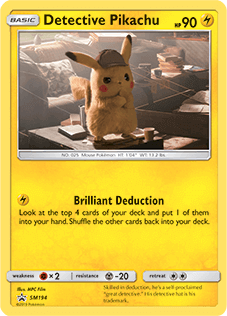 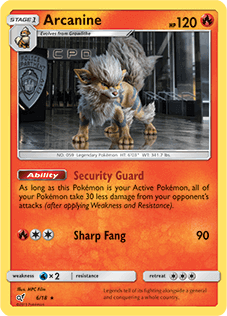 In addition, only being able to secure two cards per visit might indicate that truly dedicated Pokémon fans will see Detective Pikachu multiple times in order to ensure that they get the full set. 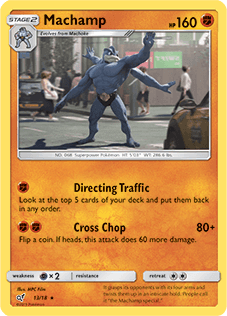 After all, you gotta catch ’em all, right?